Select quality pecans are double dipped in fine milk chocolate to create this delicious southern style treat. 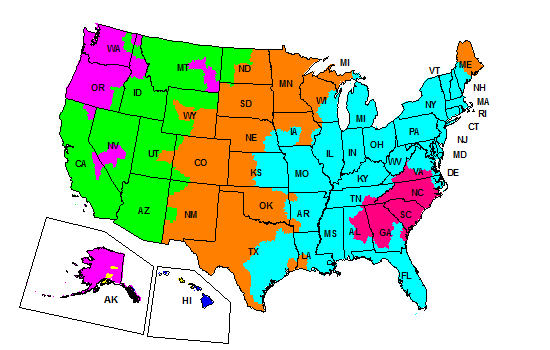 Our chocolate covered pecans are the perfect choice as a gift or for your own enjoyment. 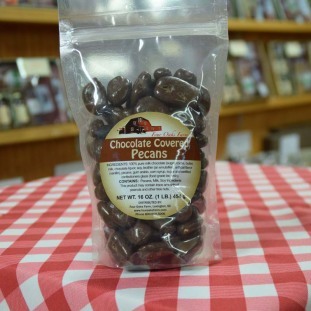 These pecans are one of our best selling products - we are sure you will love them!